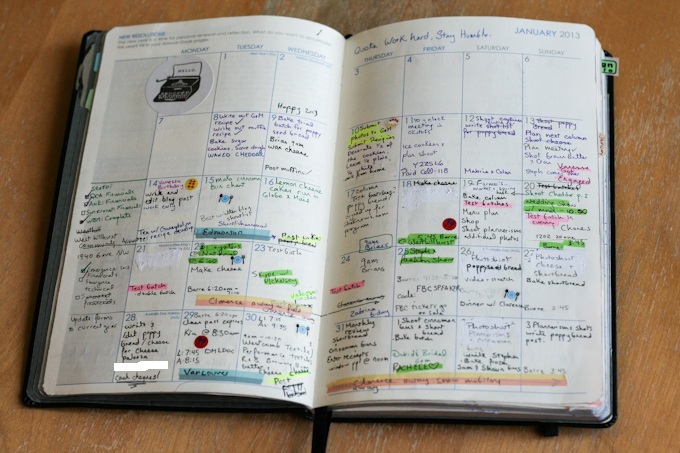 #1: Buy a planner…and actually use it. The Perfect Planner: You spent how much? But you finally found the perfect planner, and it actually has space to write what you’re supposed to do! Lets be honest with ourselves. We truthfully just added an extra 5lbs to our backpacks, just to set out a pretty planner on the desk…only to use it when we are trying to look busy or as a doodling mechanism when we are bored. #2: Plan your week a.k.a class…and actually go to it. To do: Class, study, grocery store…yet we manage to achieve a full 8 hours of sleep, only it was during all 3 of your classes for the day. As for studying and actually feeding yourself…it’s not possible to do both. Either you’re procrastinating studying at the grocery store, and end up spending your full months allowance. Or you go study and anything resembling food goes in your mouth. Regardless. #3: Work out in the A.M…or actually do ANYTHING in the morning. Get swole: Our 8 A.M. workout must be happening in our dreams and that’s how we manage to stay so fit? Or maybe we have rationalized not having to actually workout because we look like a better version of our self in the mornings…only due to the fact our body has successfully deflated overnight from all the junk food we ingest. We still must factor in productivity in the mornings, regardless of our makeshift workout schedule. If we are honest with ourselves, making a bowl of cereal without realizing there is no milk, or that cereal is not a to go food is an accomplishment. #4: Get a 4.0…until the first week of class, & you realize it’s not possible. The Illusive 4.0: We all set our bar really high, like 4.0 high, at the beginning of everrrryy semester. Yet, how do we always end up here, 4.0less? There must be some mysterious force at play that makes our professors so confusing and our brains so incompetent. Yeah…that’s it. So why don’t we all just go home and settle for Tosh.0 and forget about the 4.0? #5: Go to bed early…1 A.M. is early enough right?